Joel Dudley, One of the 100 Most Creative People in Business at SILS 2015! A panel with international views! 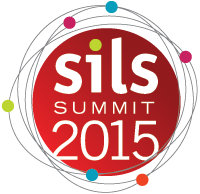 Win your hotel stay for SILS 2015!